While production of Orthodox teas personifies uniqueness of the leaf and brings out subtle and delicate flavours, it is a time consuming process controlled by professionals. Obviously, orthodox teas are sought-after, worldwide. The production of CTC tea, which combines better with milk etc., is simpler and faster and results in consistent quality. Orthodox tea is commonly labeled as ‘rolled tea’. Ceciliyan’s Orthodox tea is ‘loose leaf tea’ produced by traditional methods, involving the plucking, withering, rolling, oxidation plus fermentation and drying processes, in that order. 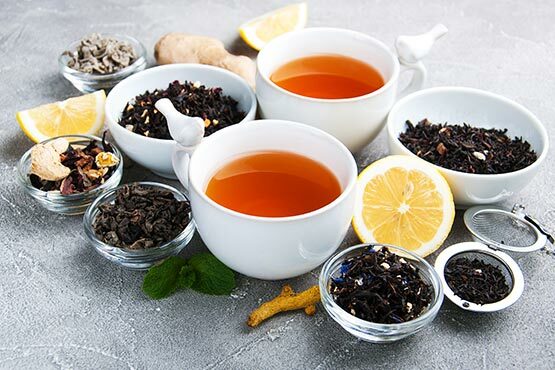 In Orthodox tea manufacture, our tea professionals extract the best of flavours from carefully plucked leaves, by skillfully regulating the production processes. In the entire procedure, our century-old hand processing method ensures the production of the best grades of Orthodox black tea. To enjoy the true quality of our finished product, make your cuppa in the ideal water temperature, setting the right brewing time. As a result, you may delightfully savour the flavour of our invigorating health drink. CTC tea stands for Crush, Tear and Curl tea. 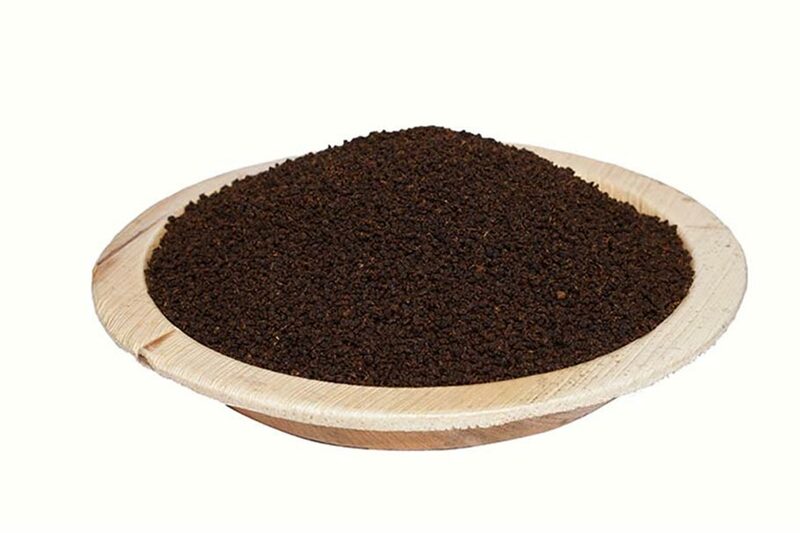 It is the product of processing tea leaves by passing them through machinery, the end products being small, standard sized granules. CTC tea comprises of various grades, each grade maintaining a strong consistent slightly toasty flavour and dark liquor throughout. 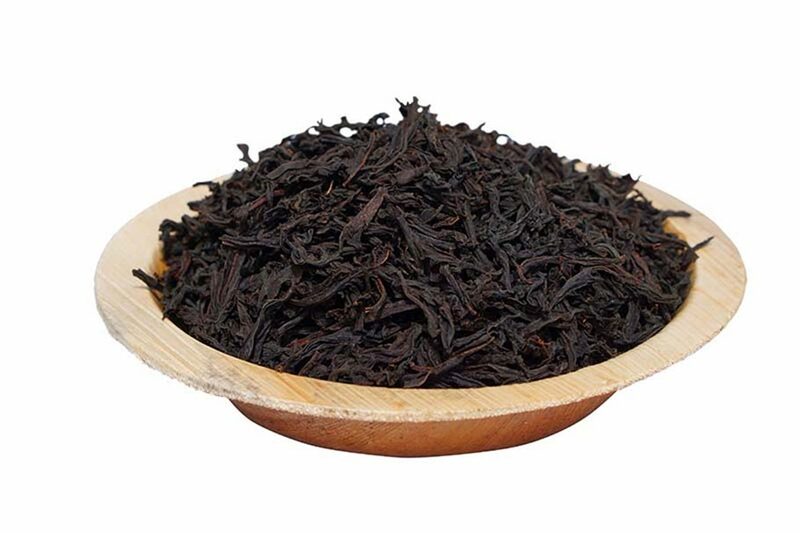 The production of CTC teas, results in uniform small leaf sizes. It is convenient for packing into tea bags which enables quicker infusion time for the consumer, thus alluding to life on the fast track. So, CTC tea is evermore oriented towards modern fast-paced lifestyles. 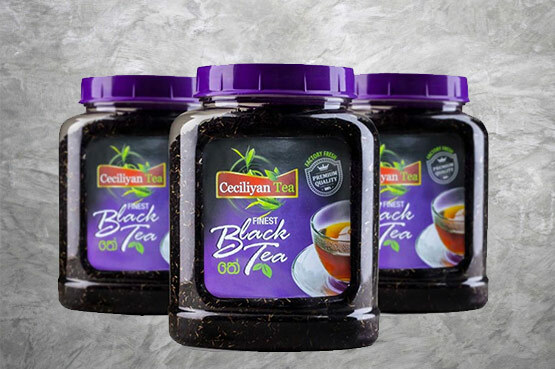 The Ceciliyan tea factory utilizes state-of-the-art machinery to produce top quality CTC tea without compromising its vigorous and lively flavour. Conveniently savour the goodness of Ceciliyan’s top quality CTC tea while relaxing from the stress and strain of everyday life. Tea is high in potassium and is low in sodium, making it a safe and beneficial beverage for everyone. Free radicals if not held in check, could damage cells, causing degenerative diseases. Tea drinkers are somewhat protected from these adverse effects, by the unusually high amounts of antioxidant flavonoids found in tea. Research has also found that polyphenols found in tea have the ability to reduce cholesterol thereby lowering the risk of heart disease. Tea also contains fluoride and along with the polyphenols in it, helps fight tooth decay. Small wonder then, that universally, this invigorating brew is considered the second most popular drink after water! More than 30 types of tea grades. Factory Fresh Teas to satisfy the discerning palate of Sri Lankans.